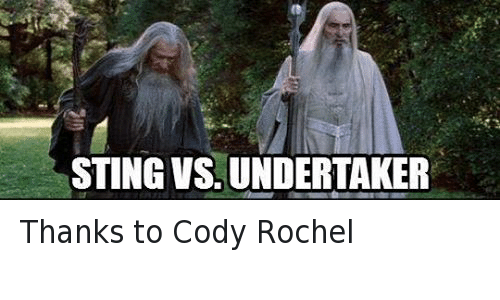 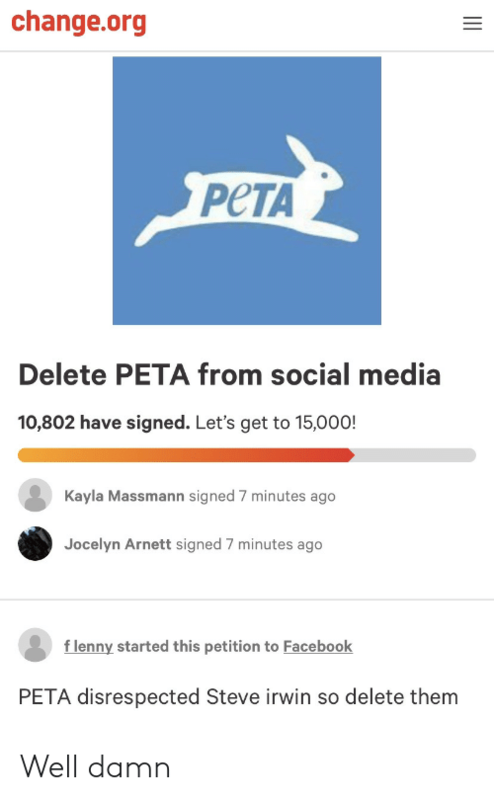 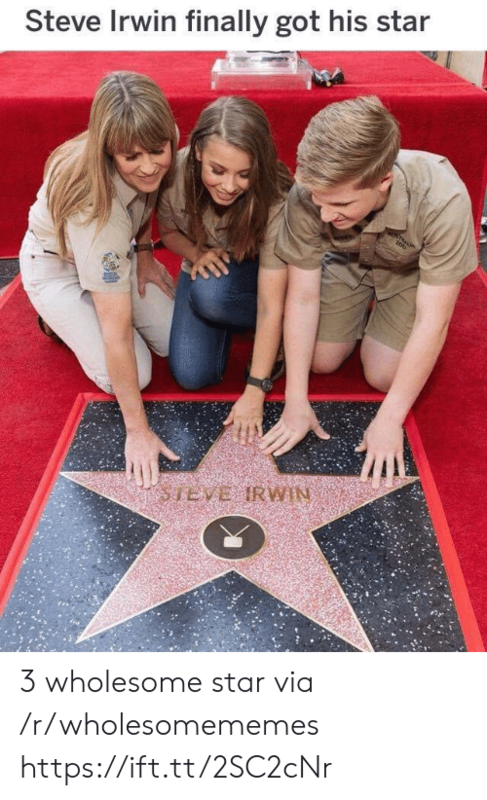 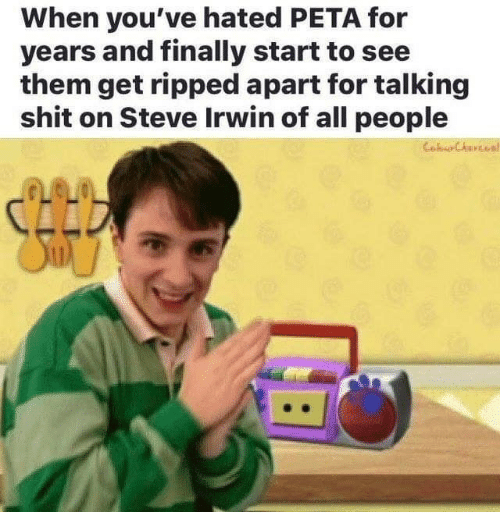 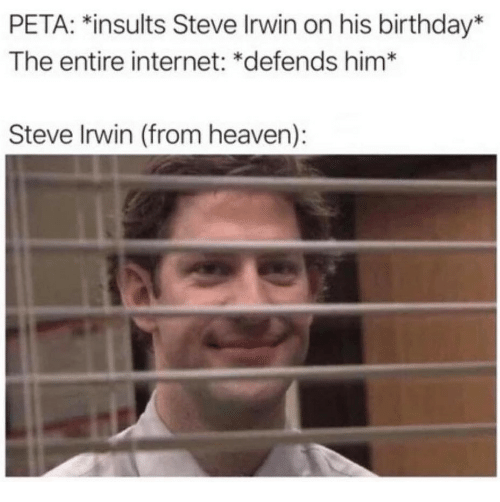 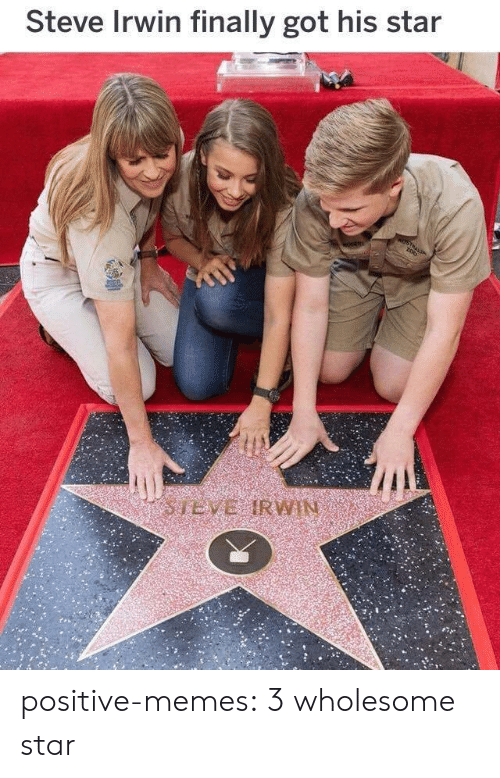 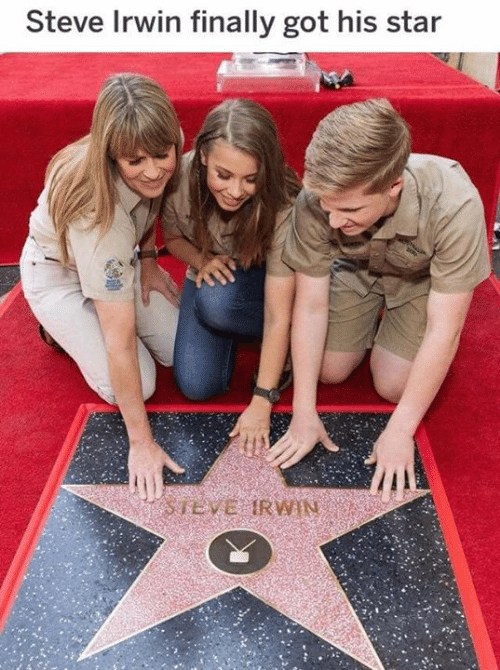 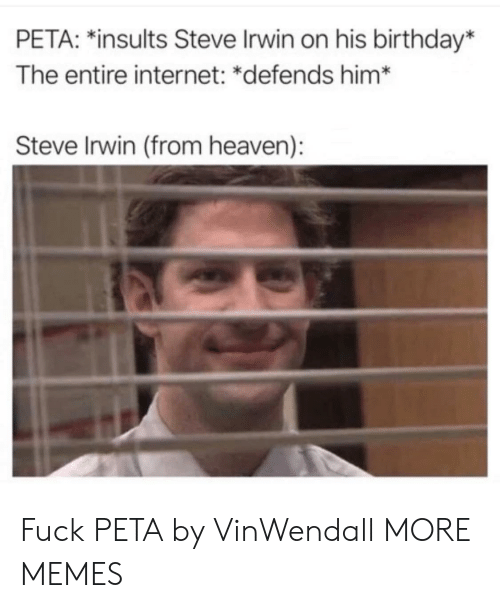 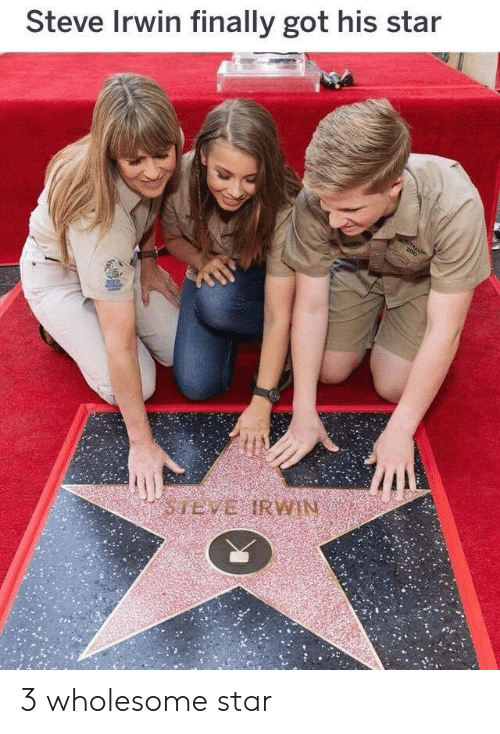 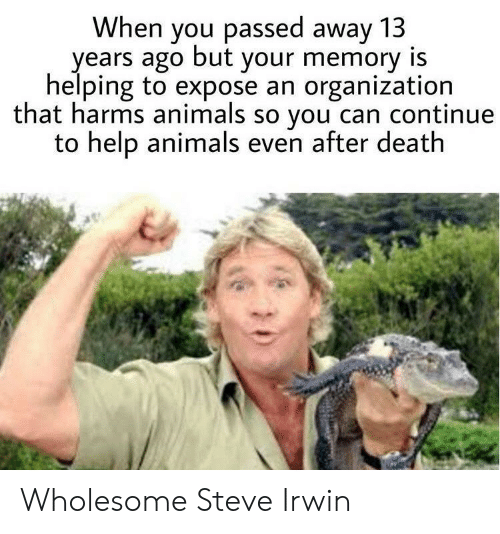 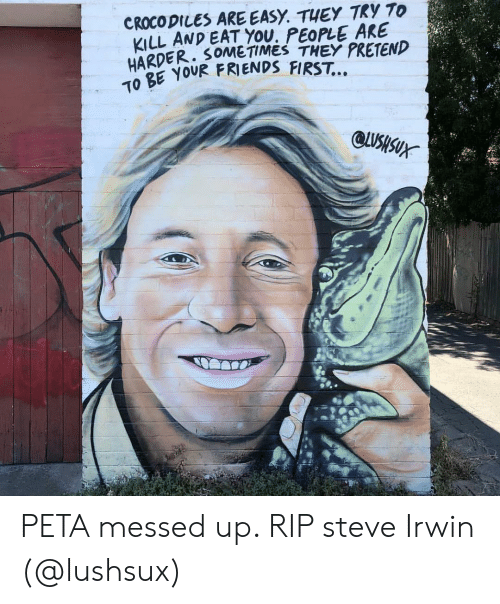 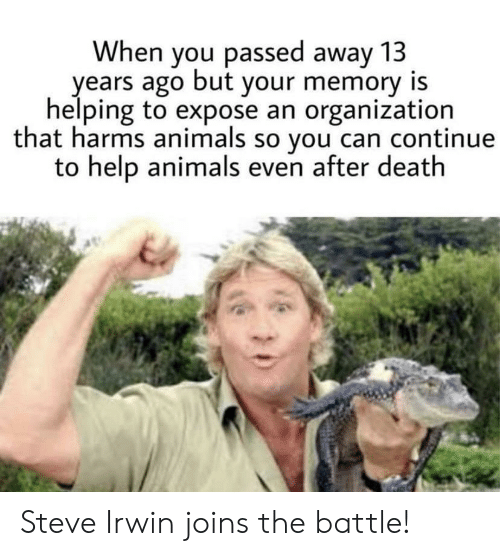 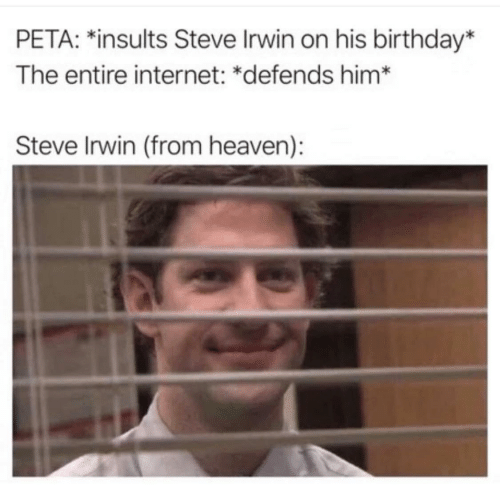 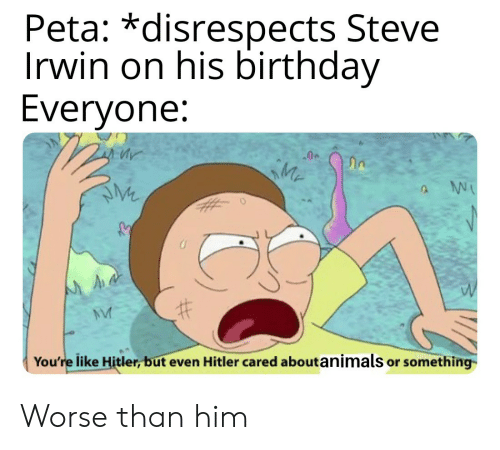 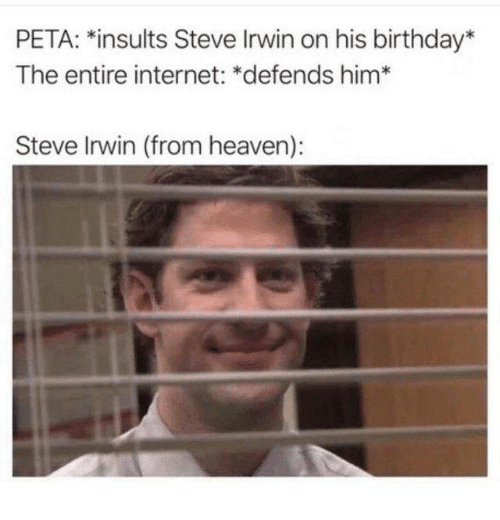 Animals, Steve Irwin, and Death: When you passed away 13 years ago but your memory is helping to expose an organization that harms animals so vou can continue to help animals even after death Steve Irwin joins the battle! 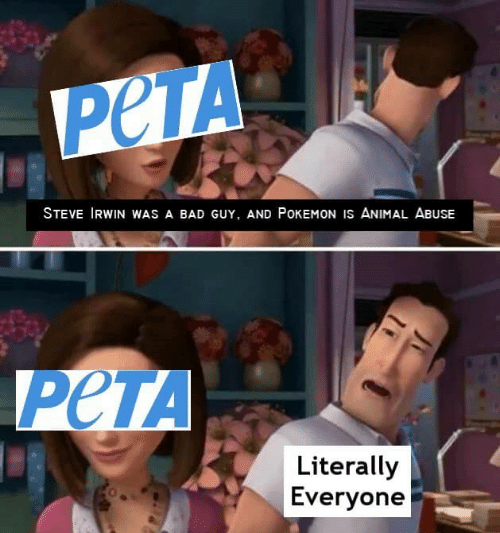 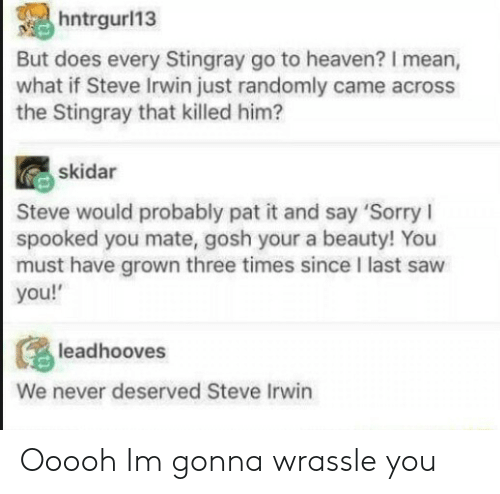 Steve Irwin joins the battle! 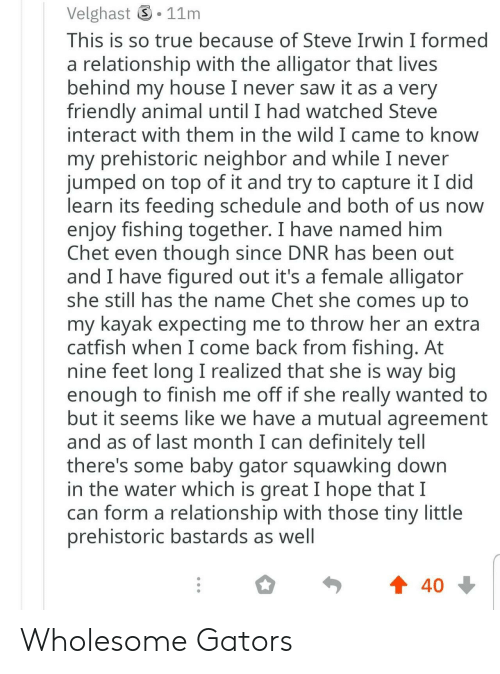 Dank, Steve Irwin, and Forever: "Crocodiles are easy. 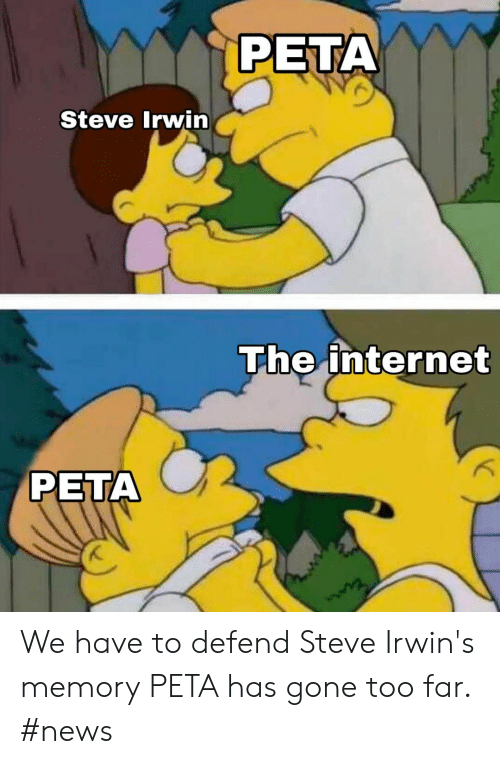 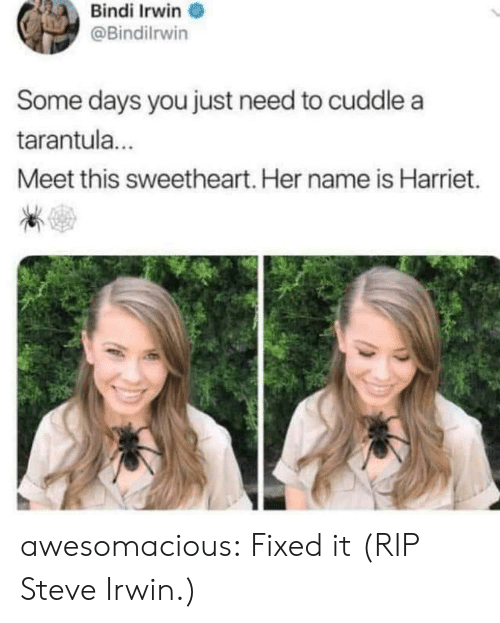 They try to kill and eat you. 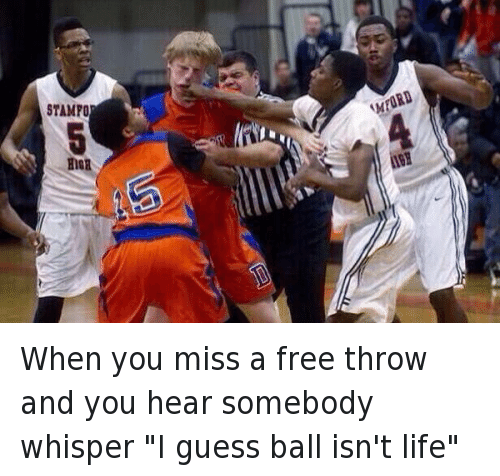 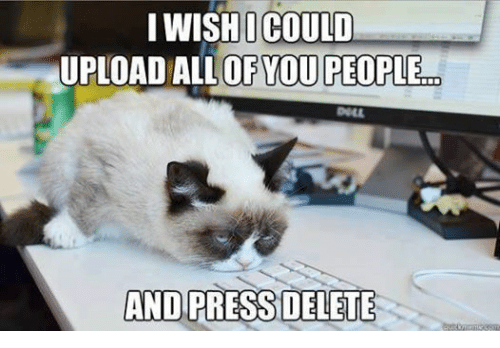 People are harder. 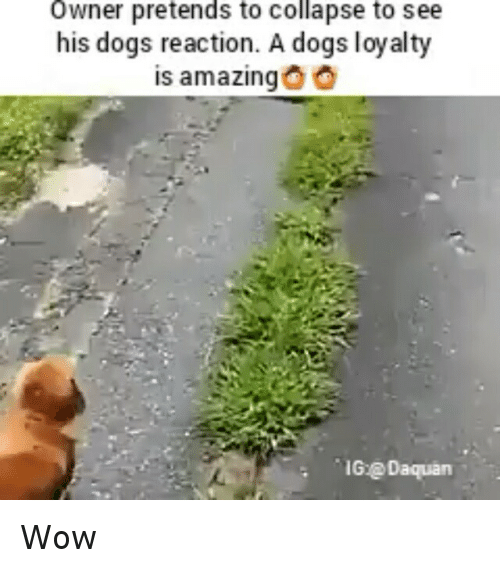 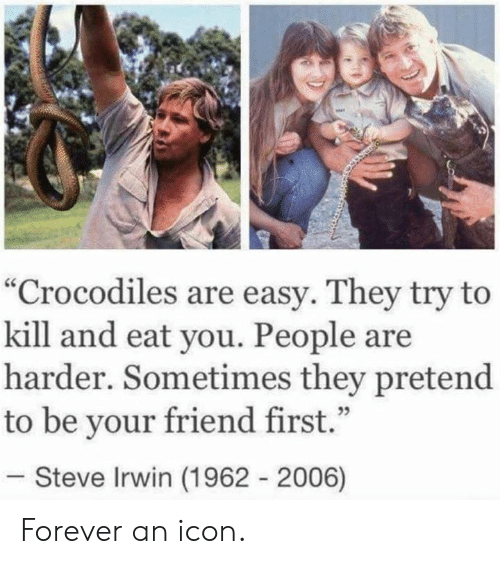 Sometimes they pretend to be your friend first." 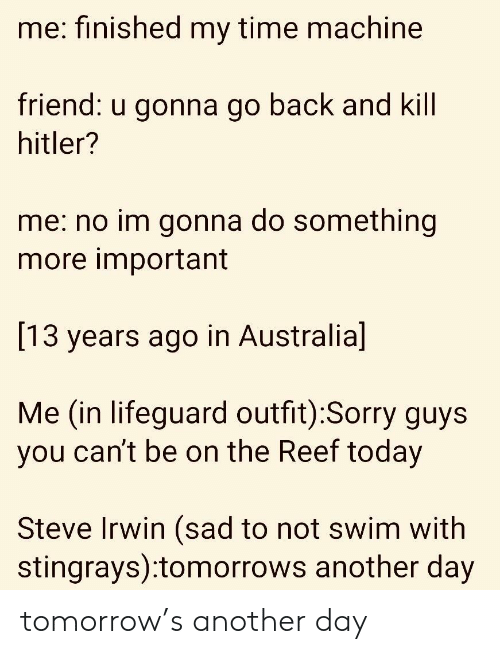 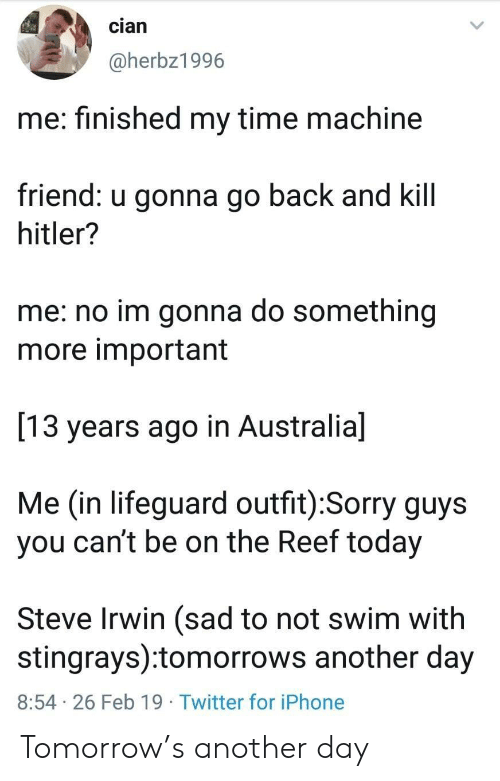 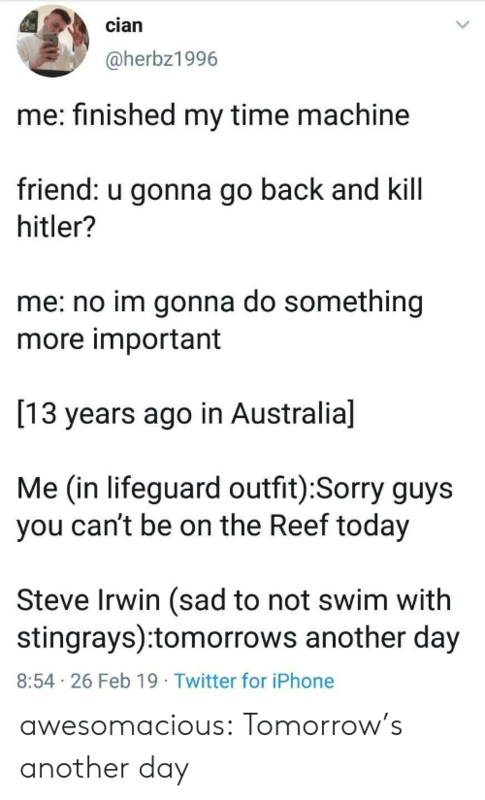 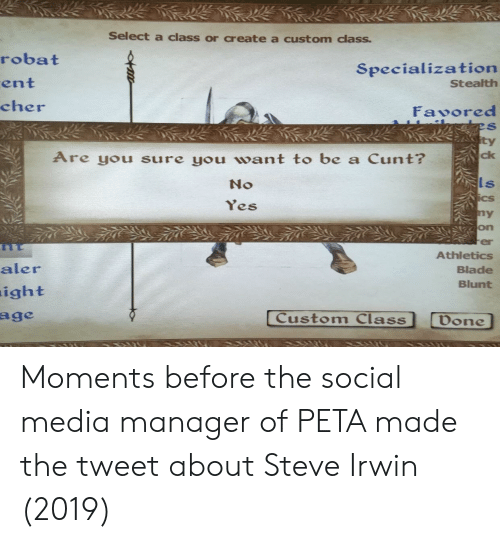 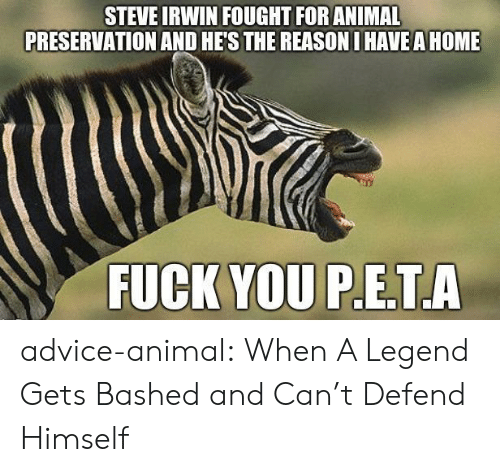 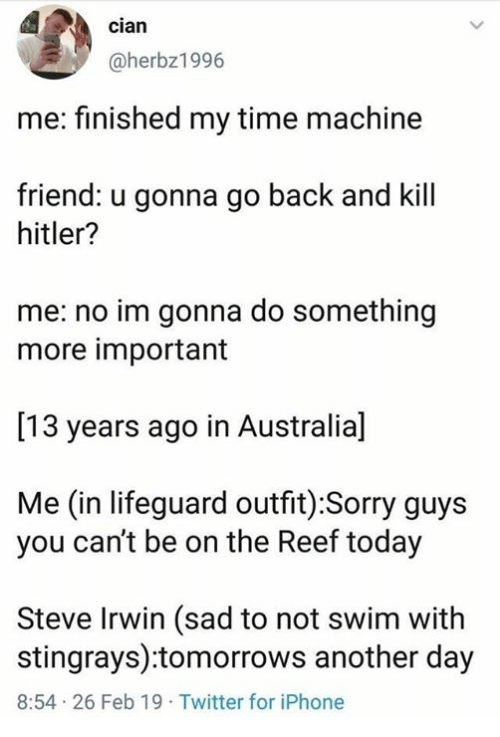 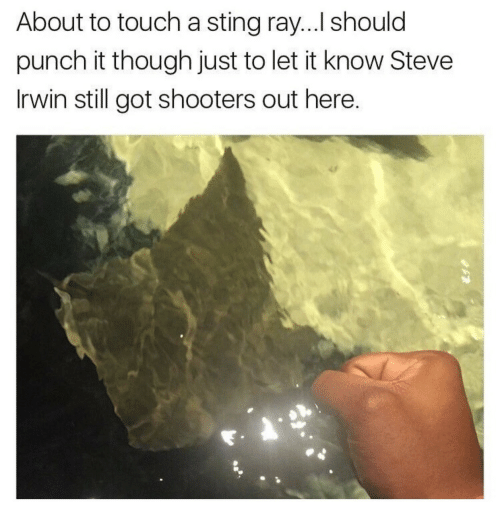 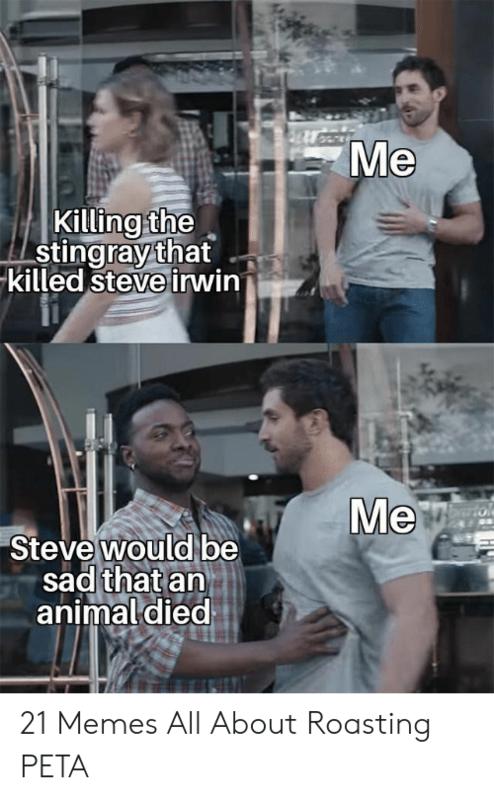 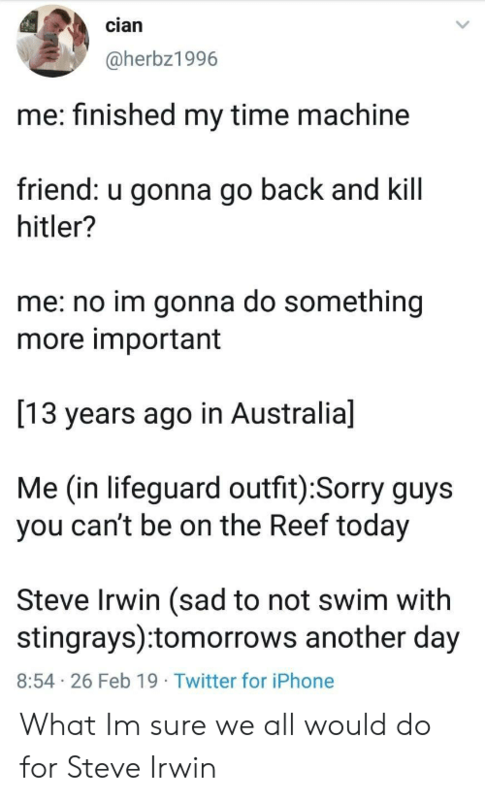 35 Steve Irwin (1962 2006) Forever an icon. 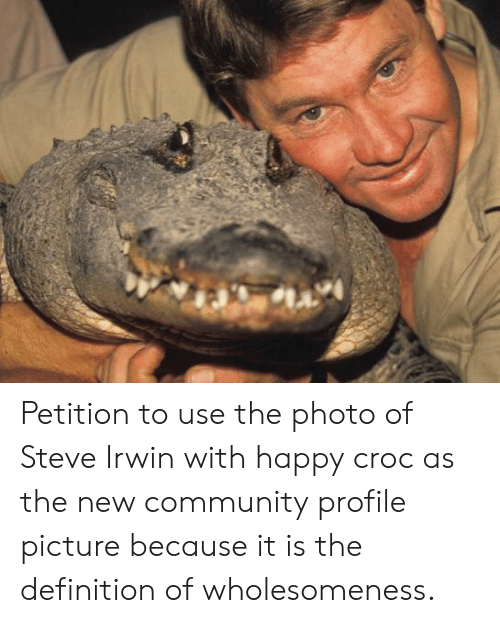 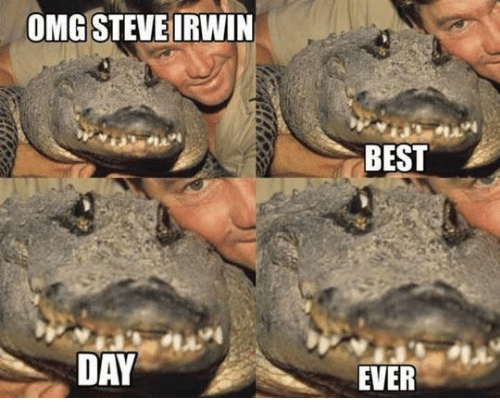 Community, Steve Irwin, and Definition: Petition to use the photo of Steve Irwin with happy croc as the new community profile picture because it is the definition of wholesomeness. 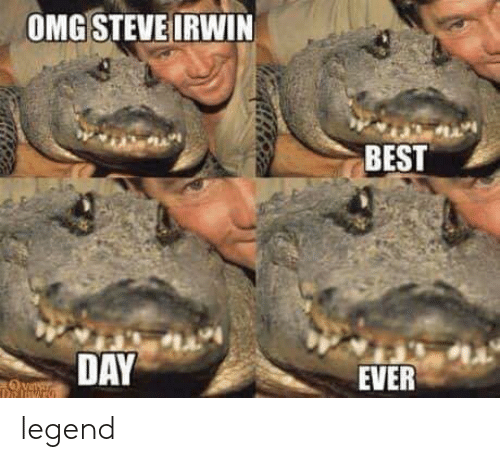 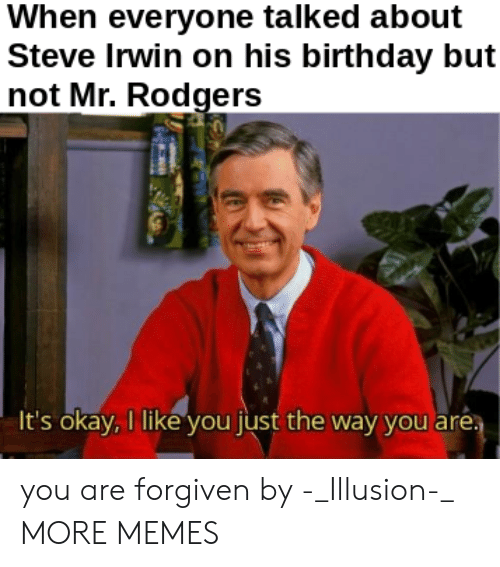 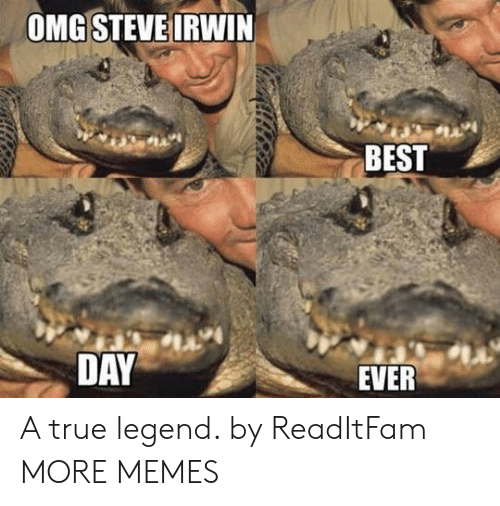 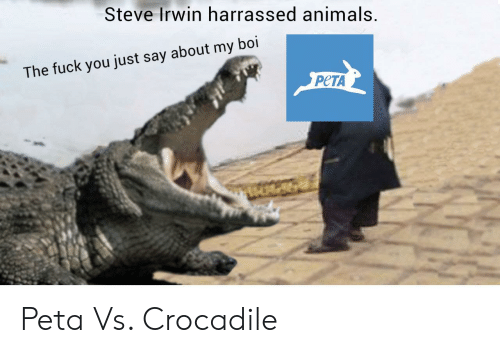 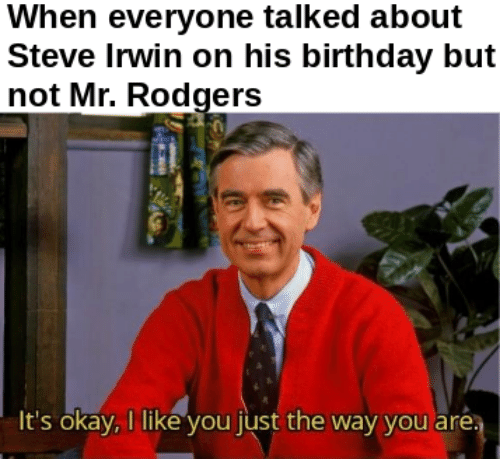 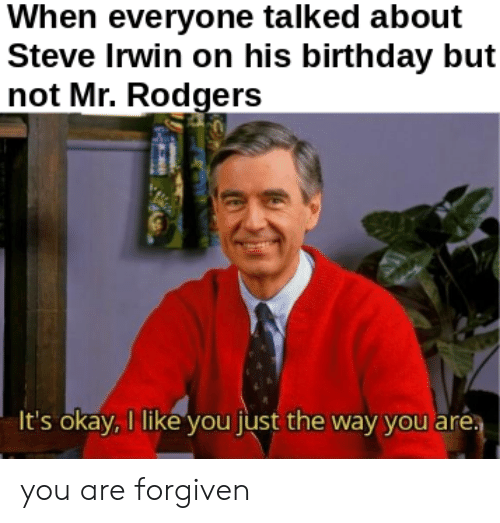 Petition to use the photo of Steve Irwin with happy croc as the new community profile picture because it is the definition of wholesomeness.